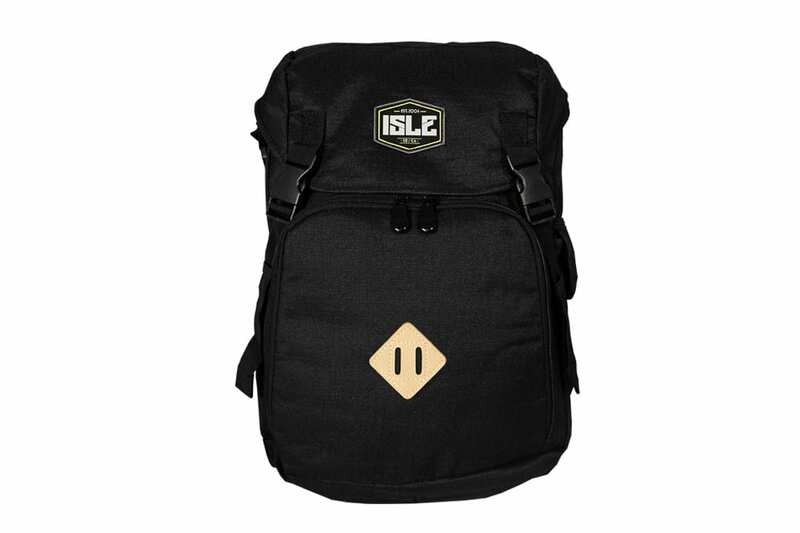 The ISLE Wet/Dry Backpack has all the essential components to be a reliable pack for beach days, surf trips or even long walks & hikes. 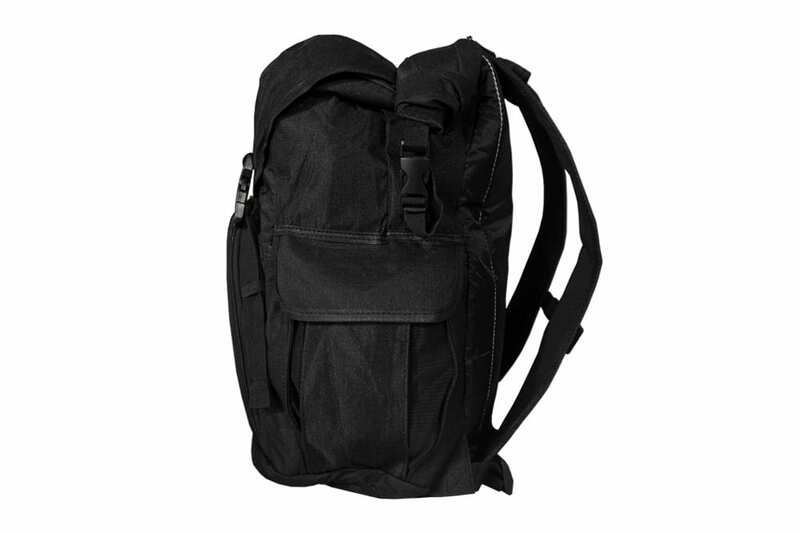 To start, this bag has a ripstop material on the outside so it can hold up against the elements. 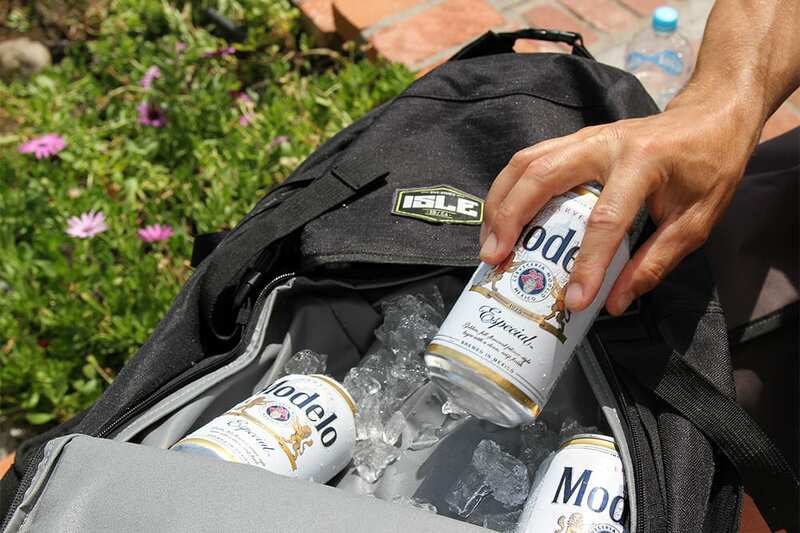 The front insulated cooler pocket has a waterproof nylon lining to ensure your beverages and snacks stay cool. On one side, you have a convenient pocket for your water bottle, charger or phone while the other side has a quick access side zip to the main compartment allowing you to grab your gear instantly. 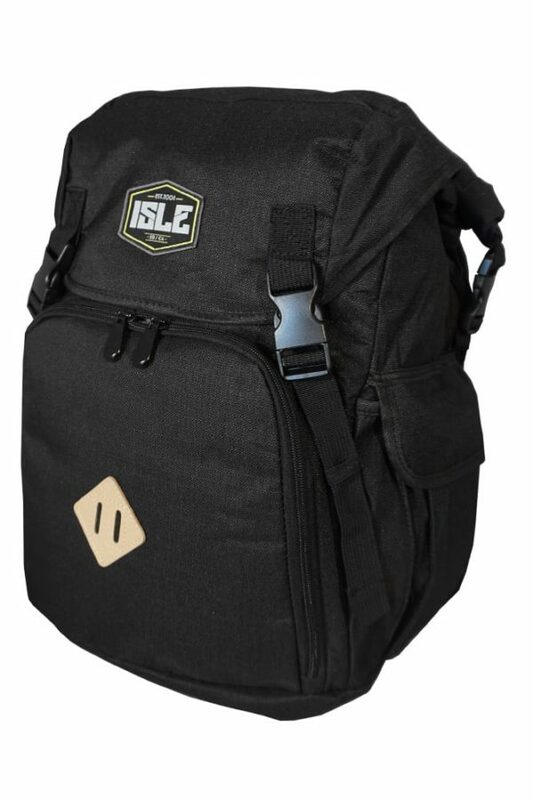 The padded contoured shoulder straps lead to a secluded pocket on the top of the backpack that is a perfect place to store your wallet, phone, sunglasses or keys. 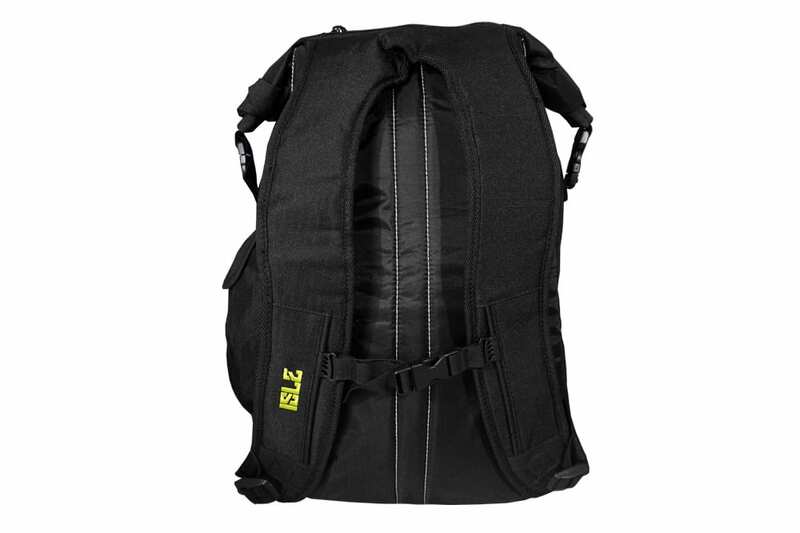 This backpack has two main spacious compartments; the roll top leads into the drybag which you can store your wetsuits, bathing suits or wet clothes without compromising your dry items in the other pocket. 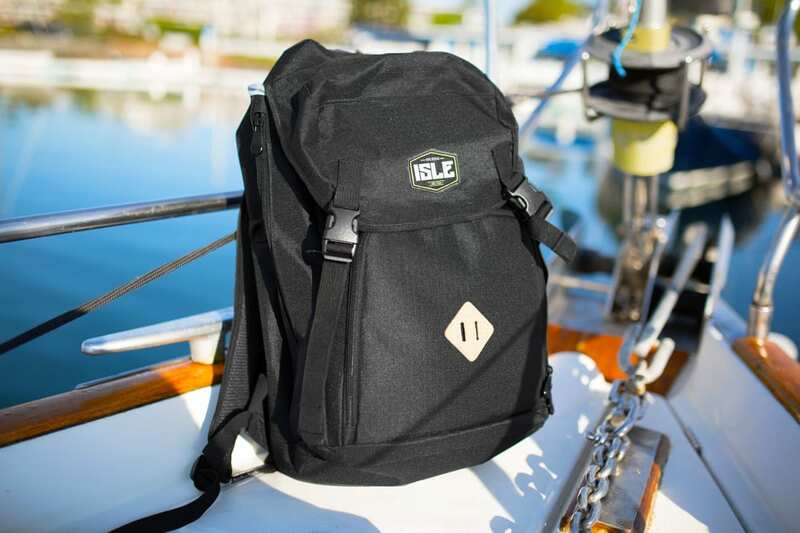 The second compartment has a bucket closure to access the drawstring that leads into the main pocket that has a ton of storage space and is equipped with a laptop sleeve. 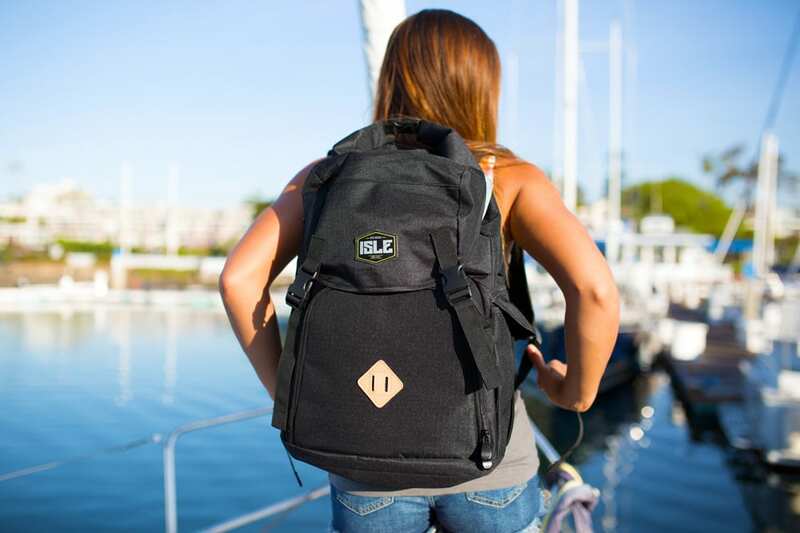 The ISLE Wet/Dry Backpack can be your go-to beach, travel, school or SUP backpack.